There’s always something on the Cary, N.C., calendar of events, and visitors can tailor an entertainment itinerary for virtually any interest. Cheer on amateur and professional athletes during events at WakeMed Soccer Park and the USA Baseball National Training Complex, or spread out a blanket and listen to a live concert at Koka Booth Amphitheatre. 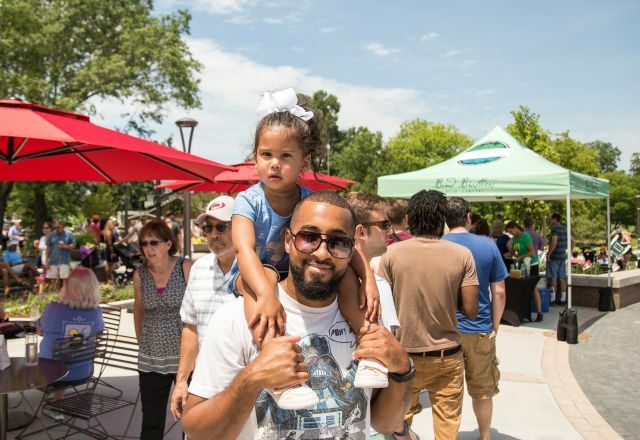 Page-Walker Arts and History Center and the Cary Arts Center offer lectures, classes and special events, and annual festivals like the Lazy Daze Arts and Crafts Festival (Aug.), Spring Daze Arts and Crafts Festival (Apr. ), Diwali Celebration (Oct.) and Heart of the Holidays (Dec.) are just a few of the annual events that draw huge crowds.